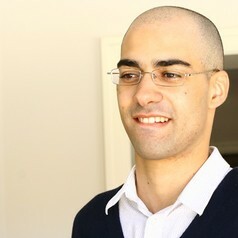 Dr Billy Melo Araujo is a lecturer on EU law at Queen’s University Belfast. His research interests lie in the areas of EU external relations and international economic law, with a particular focus on EU external trade relations. His current research focuses on the use of free trade agreements to disseminate regulatory disciplines and impact such trade deals have on national regulatory autonomy. He is the author of a recently published monograph – “The EU Deep Trade Agenda – Law and Policy”.